Singer Kim Jang Hoon made a surprise cameo appearance in KBS2 weekend drama My Husband Got a Family. On the afternoon of April 3rd, 2012, Kim Jang Hoon posted a message on his me2day, “The return of long lost actor. Today cameo guest starring in My Husband Got a Family. Director and crew members said my acting skills have gone bad, of course, does the role of ruffian needs acting skills? I just did myself, the the natural acting will come out, please look forward to it.” At the same time, he uploaded a photo. 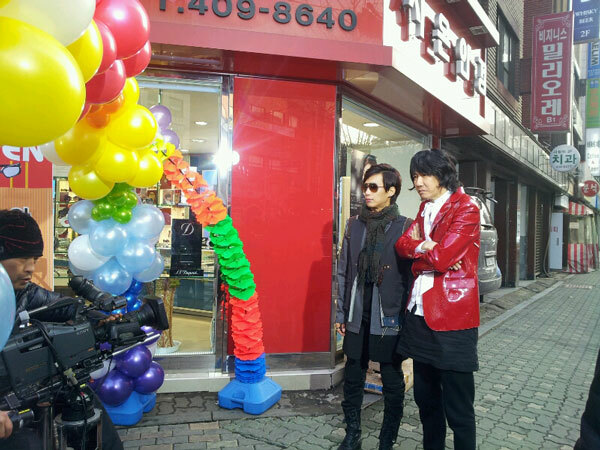 Kim Jang Hoon added, “Very happy to see Won Joon. Now Won Joon is doing good. We used to travel to Scotland together, and there is book,” boasting about his relationship with singer Kim Won Joon. In the published photo, Kim Jang Hoon was wearing a unique red jacket, and crossed his hand. By his side is Kim Won Joon who plays the role of Yoon Bin in My Husband Got a Family, and crew members who were shooting, conveying the atmosphere of the shooting scene. Netizens commented on the photos, “Looking forward to the My Husband Got a Family,” “Kim Jang Hoon becomes an actor,” and so on. 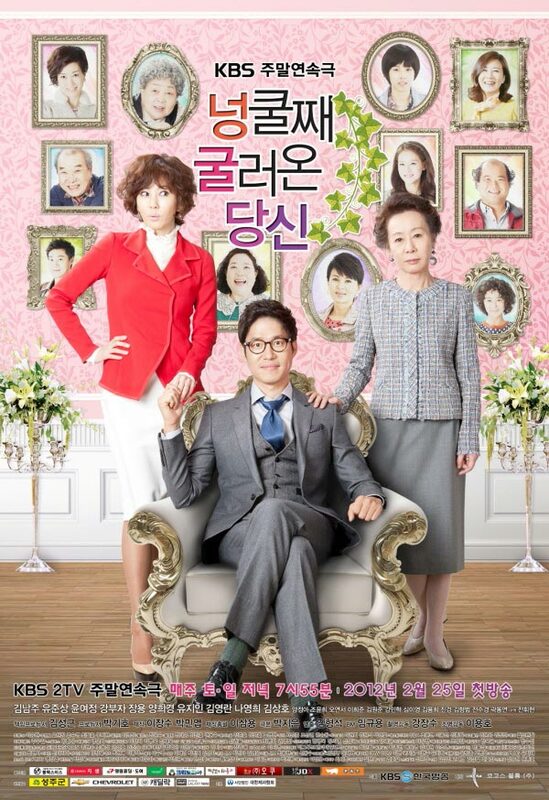 Kim Jang Hoon appears in episode 13 of My Husband Got a Family broadcast on April 7th, 2012.